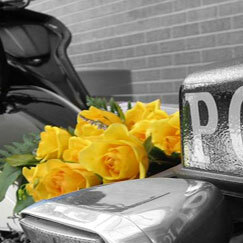 On July 7, 2007, Plano Police Officers were dispatched to an injury accident at the intersection of Independence Parkway and Russell Creek Drive. Upon arrival, responding Police Officers learned that the accident involved a passenger vehicle and a Police Motorcycle Unit Officer. Plano Police Traffic Officer Dayle Weston (Wes) Hardy was transported by Careflight Helicopter to Baylor Hospital in Dallas where rescue efforts failed and Officer Hardy was pronounced deceased at 11:56 hours. The funeral will be Thursday July 12, 2007 at 11am at Prestonwood Baptist Church with burial following in Wes' hometown of Boyd, Texas. Click here for a map and more information. 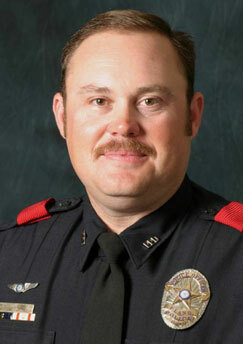 Officer Wes Hardy was employed by the Plano Police Department in 1998. 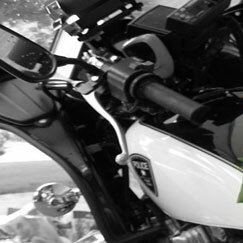 He was assigned as a Motorcycle Officer in the motorcycle section of the Traffic Unit. 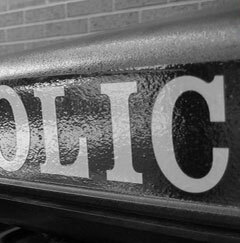 During his 9-year career at the Department, Officer Hardy served as an officer in the Patrol Division and as a Motorcycle officer in the motorcycle section of the Traffic Unit. Currently, Officer Hardy held an Advanced Police Officer Certification for the State of Texas and was a licensed instructor for the Texas Commission on Law Enforcement Officer Standards and Education. Prior to coming to Plano Police Department, Officer Hardy served as a Deputy Sheriff for the Wise County Sheriffs Department for 17 Months. Additionally, during his tenure with the Plano Police Department Officer Hardy also served as a volunteer fire fighter for the City of Howe Volunteer Fire Department. 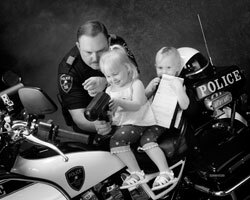 Officer Hardy has received 42 commendations during his tenure with the Plano Police Department, including the Chief’s Unit Award in 2000 and a Meritorious Service Award in 2002.